All vehicles are always welcome here at Hofmann Transmission. While we specialize in domestic automatic transmission repairs, our technicians are highly trained and experienced on all types of vehicles. We can often repair your vehicle in just a few hours so you can be on your way in no time. 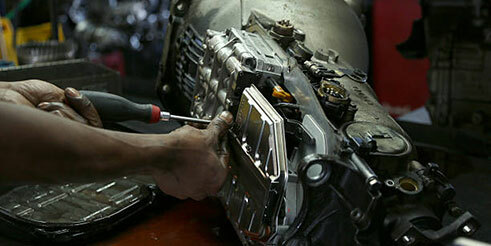 Preventative maintenance is the best way to avoid transmission repairs. Learn more about our outstanding transmission service and give us a call to schedule an appointment.